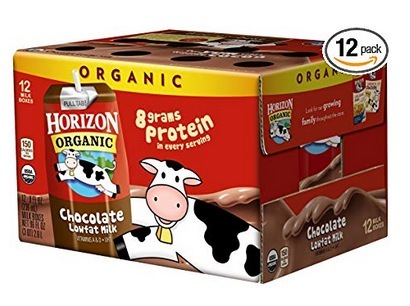 Home /Blog/Horizon Organic Low Fat Milk, Chocolate (Pack of 12) only $8.98 shipped! L.L. Bean Backpacks for just $14.99 (Reg. $40)!